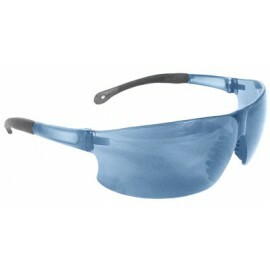 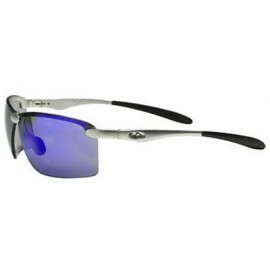 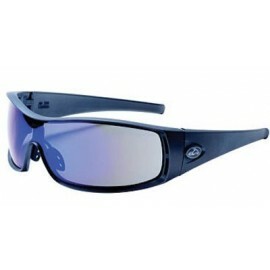 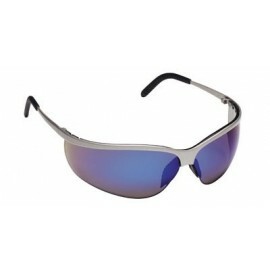 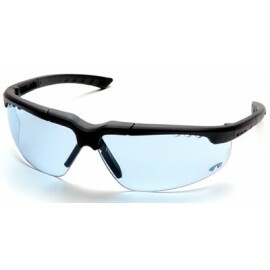 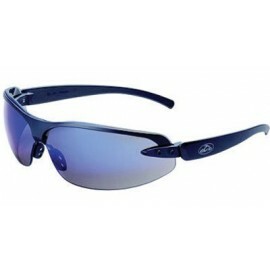 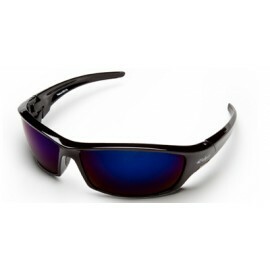 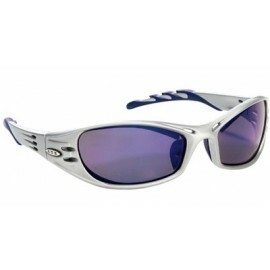 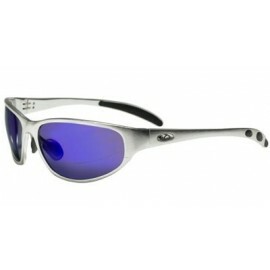 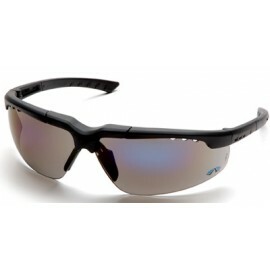 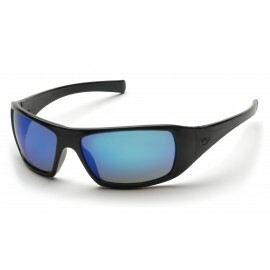 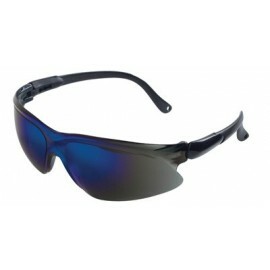 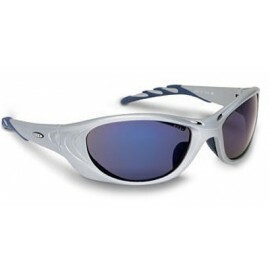 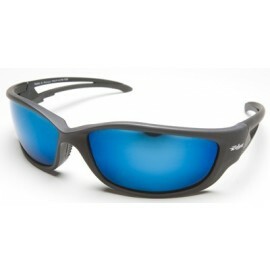 Here you will find a large selection of blue safety glasses. 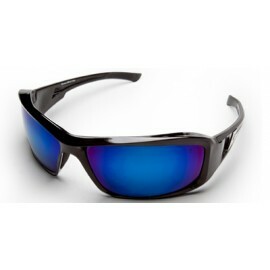 Blue lenses are very popular where there is excessive yellow or sodium vapor light, enhancing contrast and neutralizing yellow light. 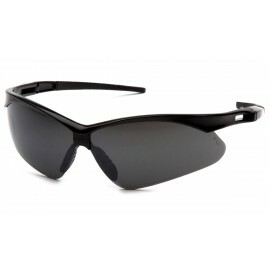 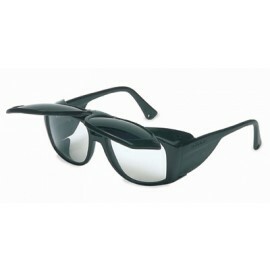 These safety glasses are commonly used indoors but can also be worn outside where additional contrast is needed.